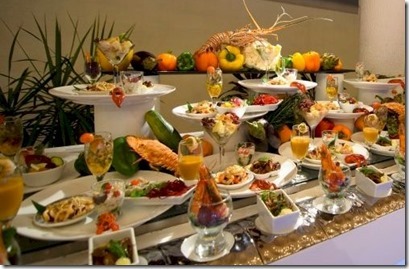 While it is an illustrative metaphor, Maldives resort are literally dominated by buffets for much of their food service. 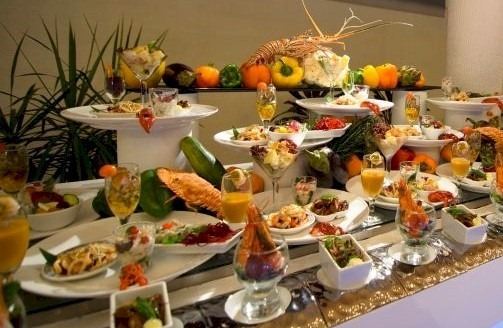 A number of my “Best of the Maldives” pieces have indeed been buffet items picked out from obscurity for their distinction. I guess I am now on the hunt for the best mashed potatoes in the Maldives!